History credits La Monte Young with birthing musical minimalism, a revolutionary impulse that dispensed with the cerebral rigors of post-Webernian serialism in favor of more physically attuned sensations: melodic simplicity, rhythmic regularity, and the trance-inducing qualities of repetition and drone. But what if Young himself says that’s not the whole story? If minimalism has a zero point, it’s his Trio for Strings, from 1958. 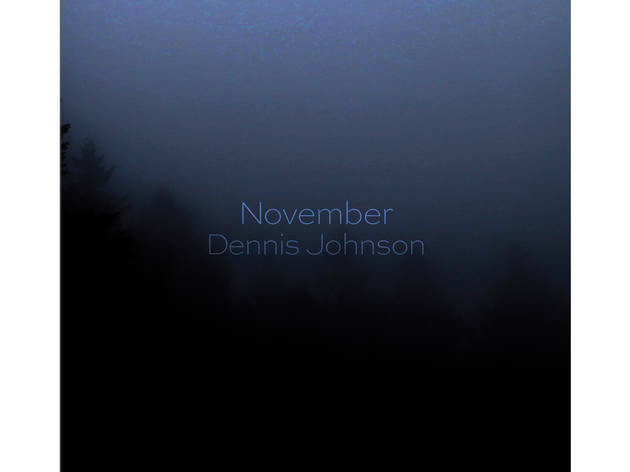 But a cassette tape Young slipped to composer, musicologist and critic Kyle Gann in 1992 shed new light on Dennis Johnson, an obscure California composer who shaped early minimalism and inspired Young. 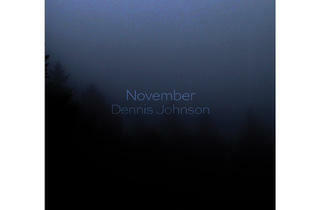 That tape contained a 120-minute extract from November, a piano work Johnson ostensibly composed in 1959. Made up of brief, repeating melodic cells suspended in an improvisatory lattice, the work reportedly was six hours long; Young named a forebear to his own mystic marathon, The Well-Tuned Piano.